Is job loyalty and satisfaction more than a steady paycheck? In today's challenging economic climate, attracting and retaining great employees requires consistent, positive feedback and morale-boosting recognition. Built around the concept of "celebrating daily successes," article equips you with ways to recognize employees and help build a work environment that increases the ability to attract, retain and motivate high performers who will be the key to future success. Your Employees are Your "Competitive Advantage"
People are the lifeblood of every organization. In his recent study regarding The Parallels Between Athletic Coaching and People Performance: An Exploration of Shared Concepts, Frank Mulhern, Ph.D., of Northwestern University noted that "the single most important aspect of successful sports coaching is building and maintaining personal relationships between players and their coaches, and that the same is true for organizations - people perform best in their roles when their organizations support all aspects of their lives." Mulhern shared these key findings: results and are more likely to withstand temptations to leave. Know the whole person have genuine concern for all aspects of an employee's life. Establish and maintain a culture of respect that goes both ways. Create an environment that promotes superior communication. Promote a sense of pride and belonging. Be highly responsive to individual needs. Managers who design, introduce, and administer day-to-day rewards and recognition programs get to know their team as "whole persons" and not simply as employees. These programs work best when they recognize employees for spontaneous behaviors that go above and beyond their normal roles on the job. Non-cash rewards and incentive programs typically use low-cost tools and accommodate the challenges of overworked managers and limited budgets. Separate the award from other compensation. Being able to discuss the award means it has greater power to be motivational! Genuine everyday expressions of appreciation can and do reinforce and reward positive behaviors. Research conducted by the University of Chicago in 2004 showed that participants who were given a tangible reward had a 14% higher performance outcome over those who were given a cash reward, and 38.6% higher than those without a reward. 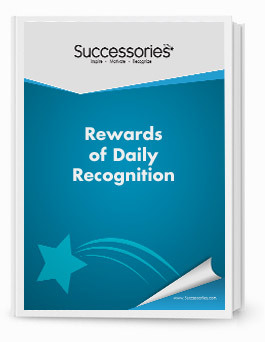 While most people are uncomfortable bragging about cash, with tangible non-cash incentives being visible and socially acceptable to praise, question, or bring up, employees can enjoy talking about their latest award or recognition certificate, new desk accessory, poster or card. In a recent study comprised of personal interviews and a survey of more than 3,500 branch level employees of a Canadian charter bank by Scott A. Jeffrey of Monmouth University, West Long Beach, N.J., and Guillermo Wilches-Alzate of the University of Waterloo, Waterloo, Ontario, "Manager Recognition" recorded the strongest impact among those surveyed. Employees gave overwhelming high marks to managers who are fair, consistent and timely in their reward and recognition activities. Managers dedicated to retaining key talent can adopt simple communication strategies to improve employee relations. An informal daily recognition program where genuine expressions of appreciation are exchanged can be one of those strategies. 1. Start with genuine leadership buy-in to build a culture of trust through accessibility and personal conversations about the things that are important to employees. 2. Set expectations for managers to build relationships with teams through visibility and accessibility. 3. Use communication tools like newsletters, social media, billboards to showcase personal stories and achievements superior communication. 4. Promote a sense of pride and belonging. 5. Be highly responsive to individual needs. Don't forget to continually monitor your program and get feedback from the people who matter most - your employees. A successful recognition program that sincerely reflects your appreciation can prove to be an invaluable tool in motivating your employees. When granting awards for great teamwork, you are acknowledging the team's ability to perform as a group. 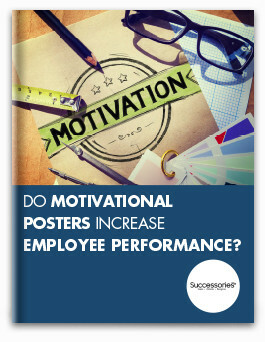 But, it is also crucial to reward individual team member's exceptional behavior that has contributed to those results. Why? Because not every team member contributes at the same level and if all that gets rewarded is "the team" then each member's performance slides towards the average. But if exceptional individual contribution is recognized in front of the rest of the team, the team's overall performance is pulled towards the best. 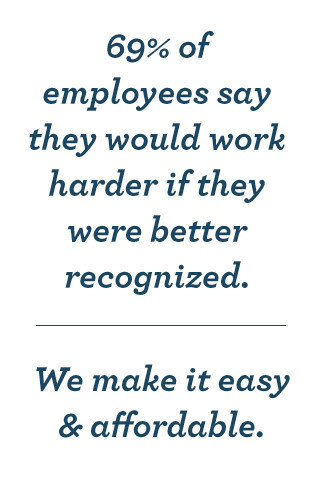 Rewards and recognition that help both the employer and employees get what they need from work are a win-win situation. Make this the year you plan a team recognition process that will "wow" your staff and "wow" you with its positive outcomes. A great little thank you to a coworker! This was the perfect tumbler to fill with candy and add a little thank you note inside. Happy with our purchase! Used as a small token of appreciation. An Employee-of-the-Month program can boost morale and motivate workers to try harder. Learn how now. 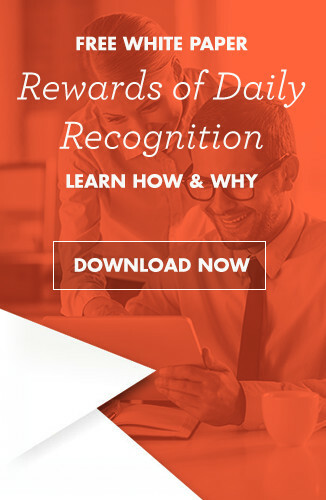 Learn how to reap the rewards of daily recognition. 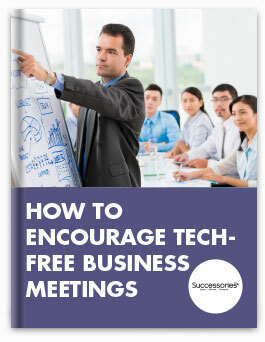 Easy tips & tools to help your organization succeed. 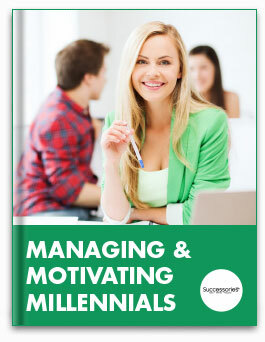 Learn how to increase their productivity & tap into their potential. Learn the science behind the art of motivation. 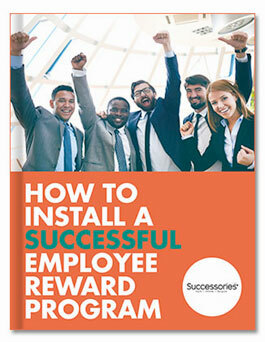 Learn how to install a successful employee awards program and everyone wins. Get the stats about employee engagement. 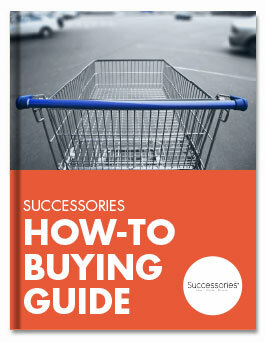 Learn the facts about buying awards, so you don't make a costly mistake. 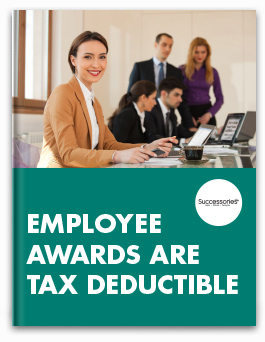 Learn which employee awards are tax deductible. 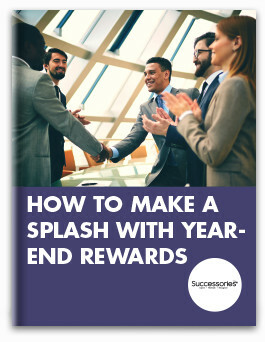 Learn how and why to do a year end anual award ceremony. How to manage the stats of employee stress. 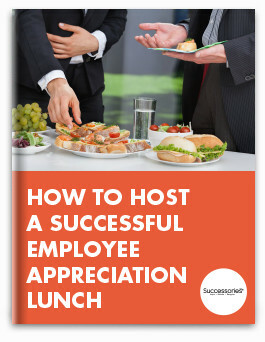 Throw a company lunch that shows your appreciation. 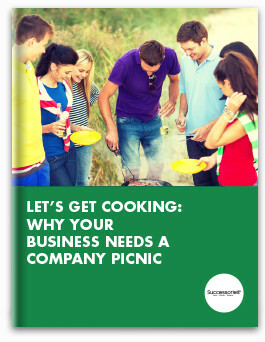 Throw a company picnic to increase retention & productivity. 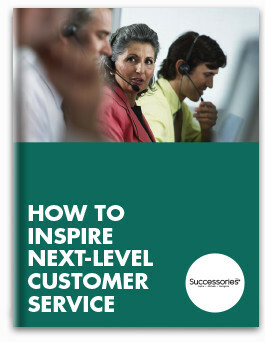 to increase customer retention & your bottom line. What is a CPO? Do you need a CPO for your organization? Learn the power of recognition and to motivate individuals to work as team. 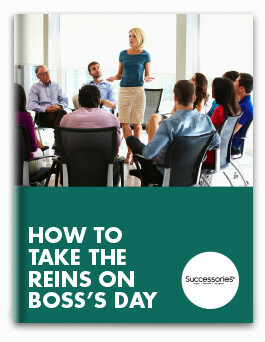 Learn how to appropriately celebrate you're boss's favorite day. What an award means to your employee. Learn the facts about Promo Products. Why you need them? Where to get them? Increase productivity by losing the distractions. It's all too easy to overlook year-end rewards - but you can't afford to. Stay up to date with the latest news & articles. 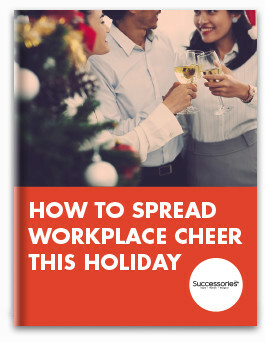 Learn tips & tricks to throw a corporate holiday party.